I am so grateful to be working with brands like Zoya who have continued to provide me with press samples to share with y’all. 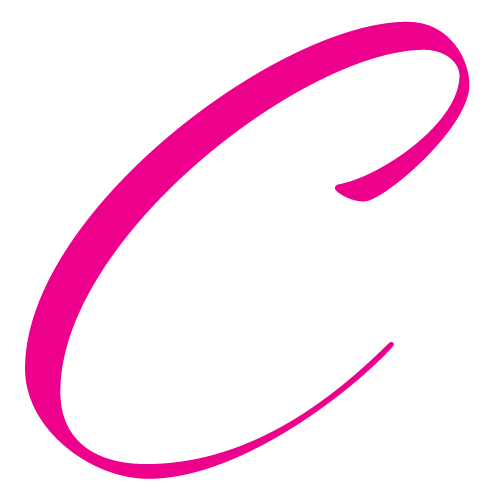 Thank you for always supporting sponsored material, Clumps family! Okay, my bad. I don’t mean to imply that nail polish can be provocative. I meannnnn, I suppose in some ways it can do this but I am always amazed at how brands like Zoya continue to push the button and change what we think about regular ole’ nail polish. And lemme tell you. That’s not easy. We’re living in a different world. Gel nails are a big hit (well, for everyone except for me). Nail art is kickin’ and acrylics still reign supreme. Being a nail polish company with just nail polish ain’t easy. There are SO many brands. 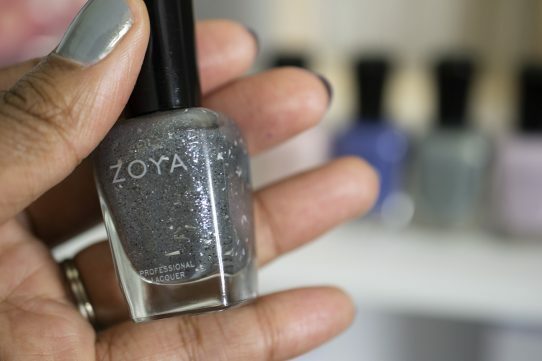 Still…after all of these years and dozens of reviews, Zoya continues to sweep me away. I will forever be a fan. Especially since they are now giving us larger brushes. I’ve converted all of my favorite Zoya polishes to their new Z-wide brush. Game changer for folx like me with larger and longer nail beds. Innocence is a considered a Spring collection but guess what? NO PINKS! I’m a pink hater so any time I don’t see pink, I’m happy. I’m so grateful Zoya didn’t give us a collection of standard pinky/yellow/Easter’y shades. Instead, they gave us something a little less traditional. I can rocks with it. Fern is the first shade I swatched. It likely has something to do with the newest plant that I purchased. Green has been speaking to me so much and not only did this shade’s subtle gold shimmer draw me in but it’s also named Fern? STOP. Loooooove. Birch is a soft lavender. The kind of shade that I think look so great on my nails. I love topping shades like this off with some glittuh, too. Aire is like the bluer version of Zoya’s Danielle. I love when Zoya gives us nontraditional colors in their collections. This was so unexpected and so lovely. Theo. Okay, I was kidding about Aire. Theo is truly the untraditional baby of this bunch. Gunmetal with some white glitter chips? 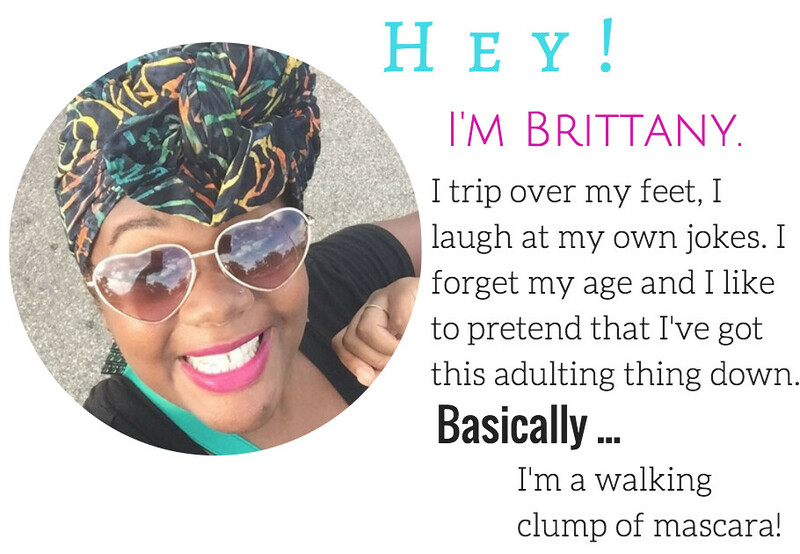 Yes, girl! I loved this one layered over Aire but it looks okay on its own, too. Agnes looks like an old lady shade but is described as a warm toned muted blush. 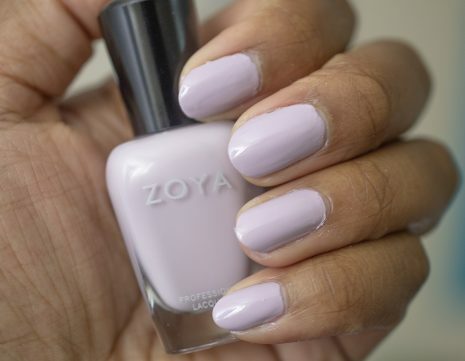 Zoya is still the GOAT when it comes to cream formulas. They are dynamic at that! Oh hi, Evette. You will never hear me complain about a grape colored nail polish. As always, Zoya polishes polish perfectly and last longer than any other brand I use. I can get a good 3-4 days of wear as long as I wear clothes when washing dishes and use their top coat. Each bottle goes for $10 and you can snag the entire collection for $60 here. You’re still on top, boo. FTC Disclosure: I received this collection for review but all thoughts and opinions are my own.